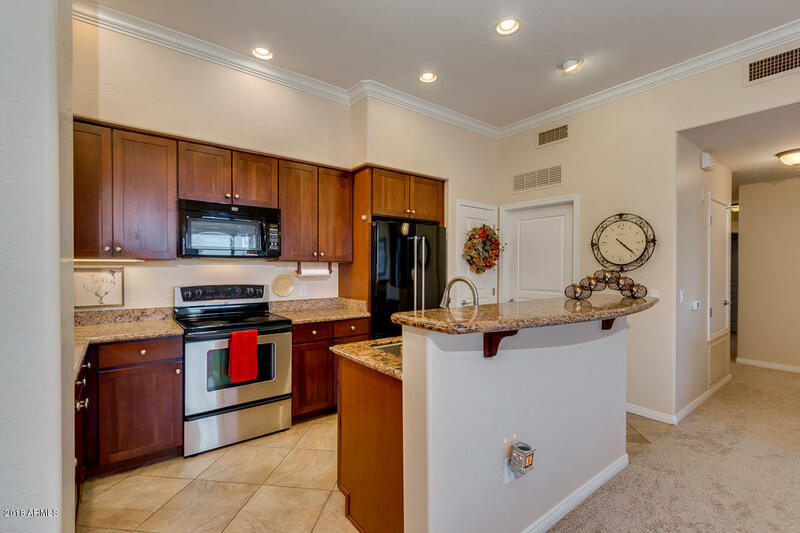 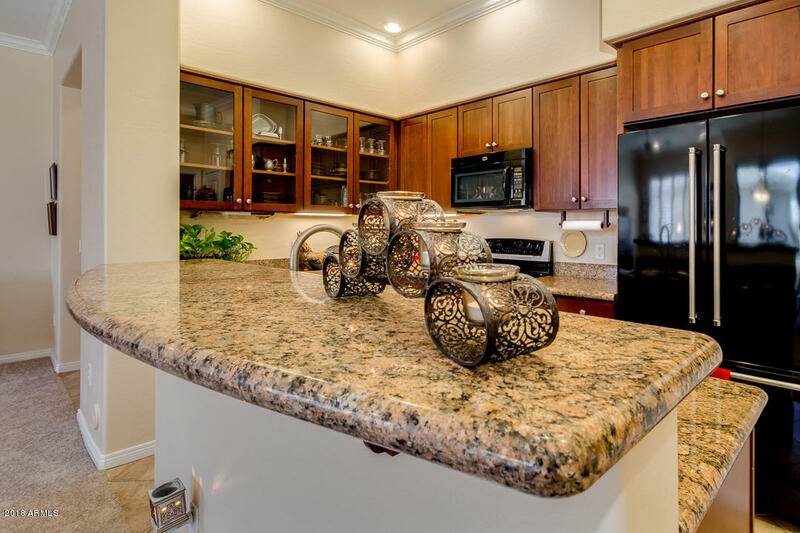 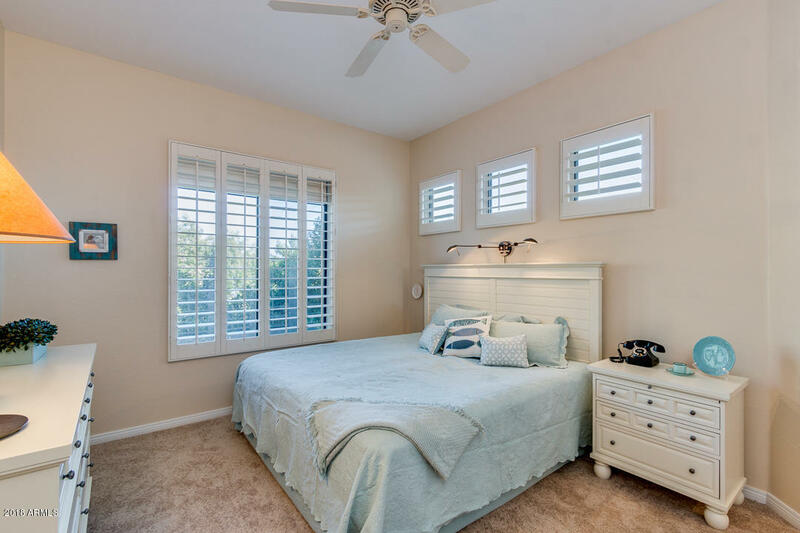 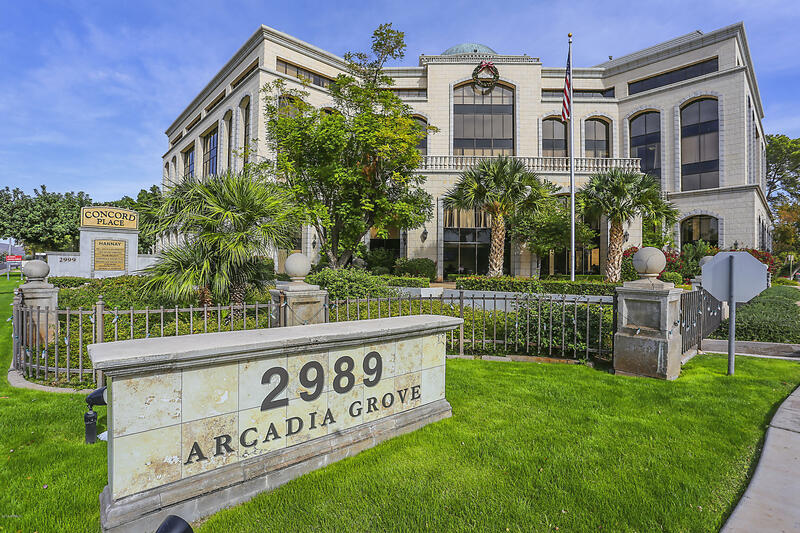 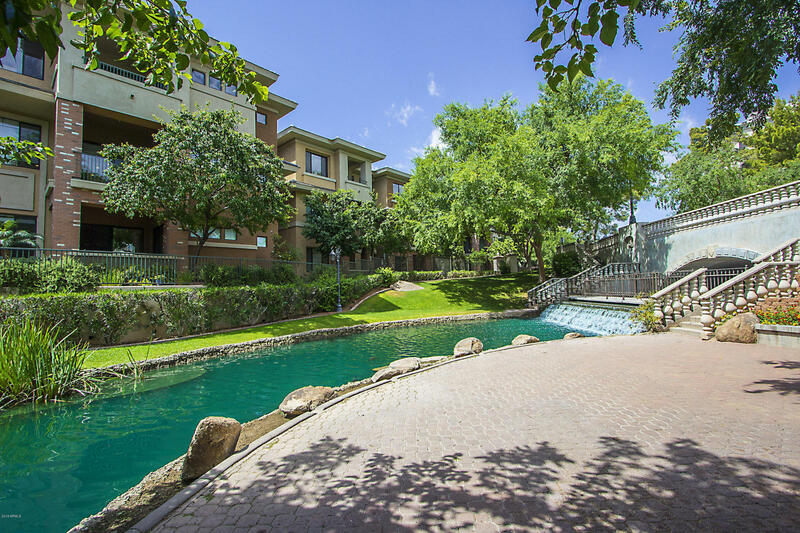 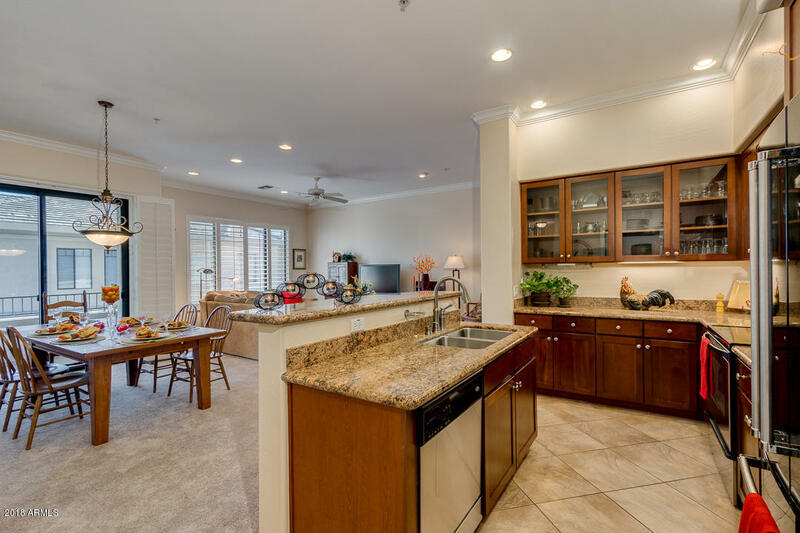 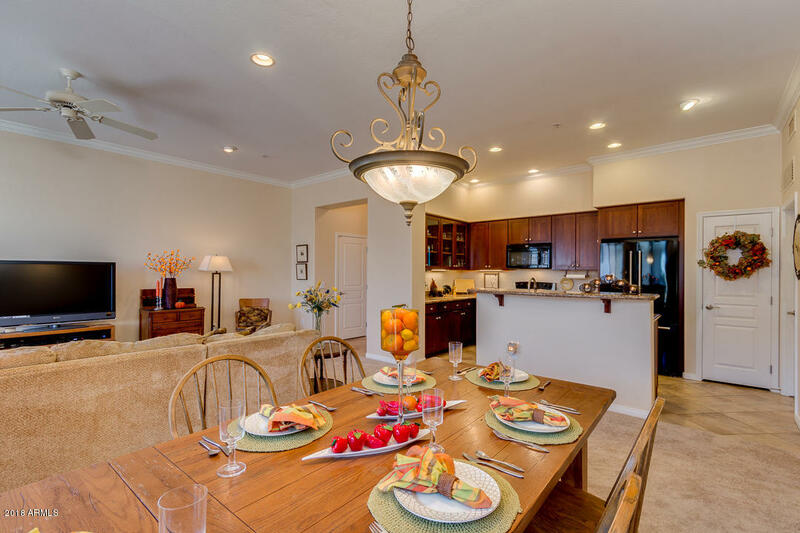 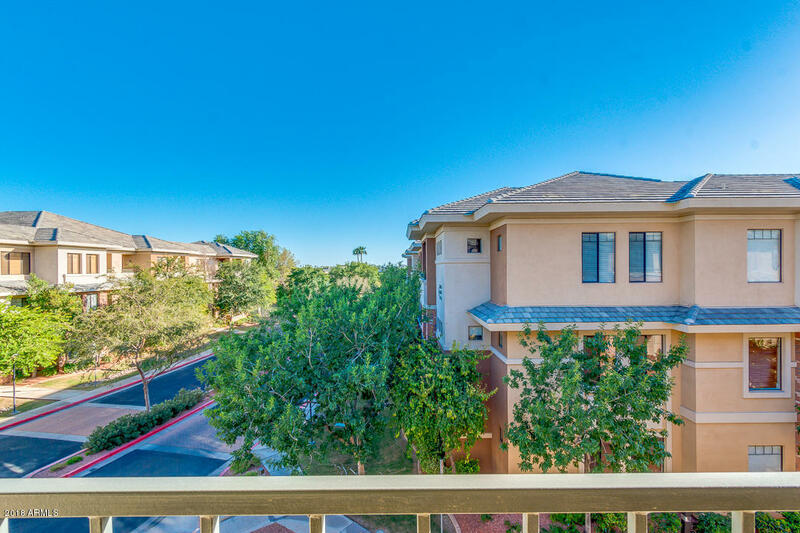 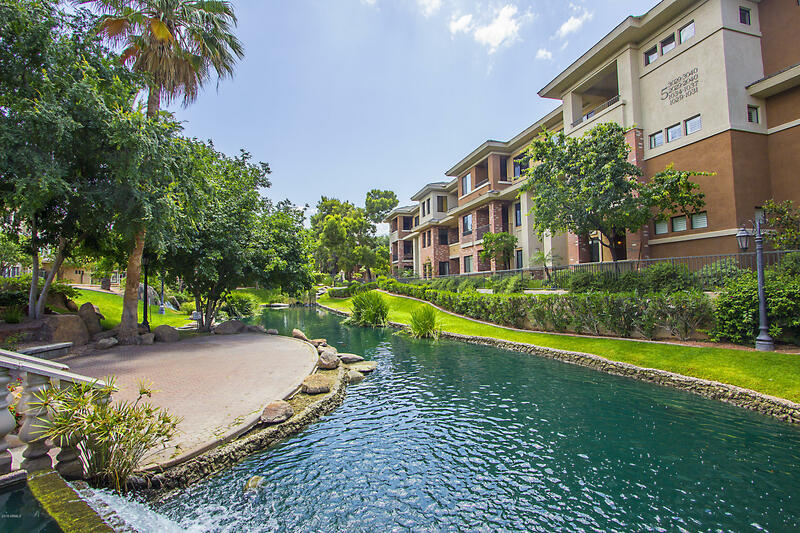 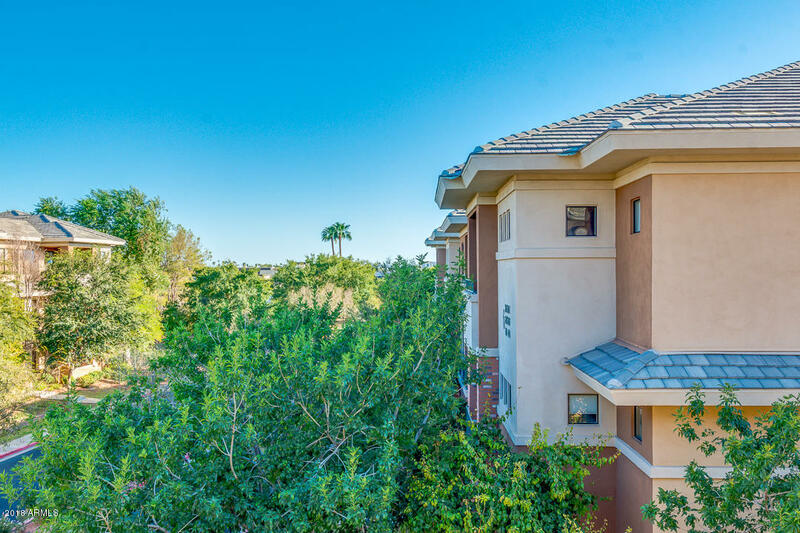 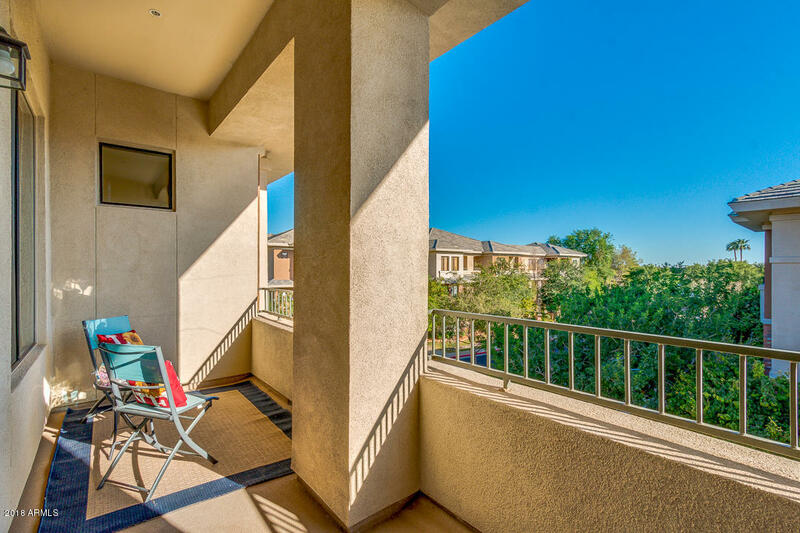 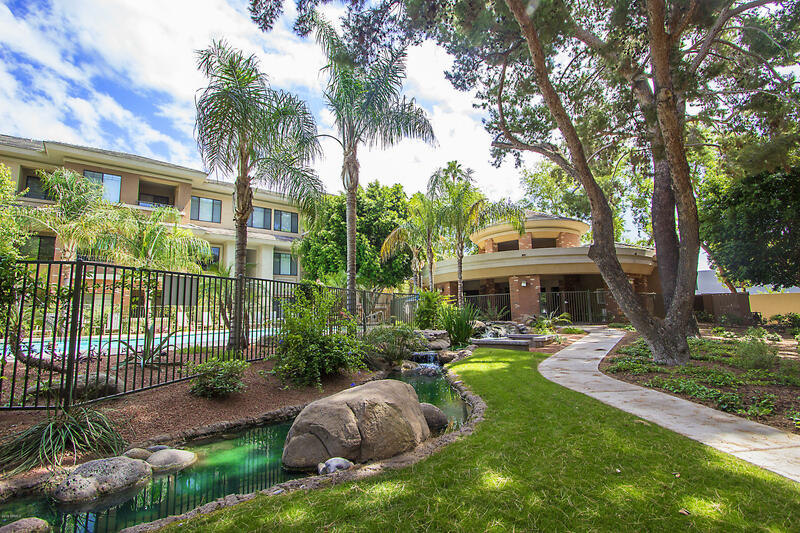 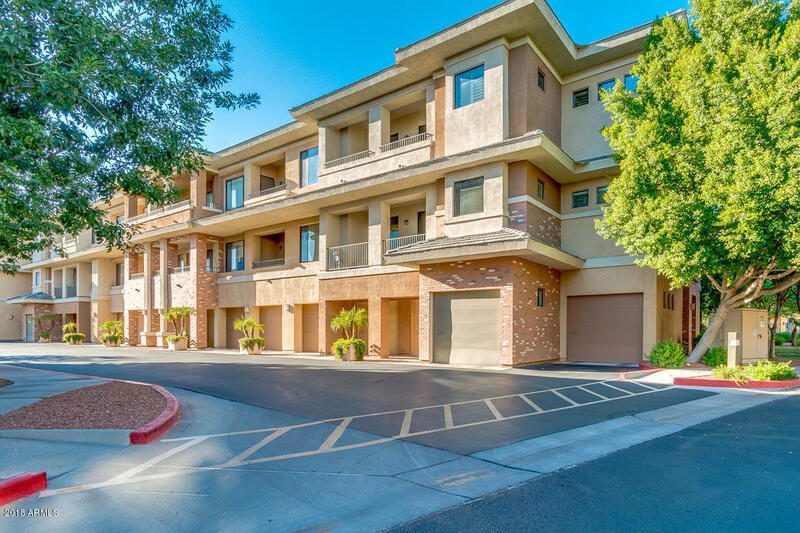 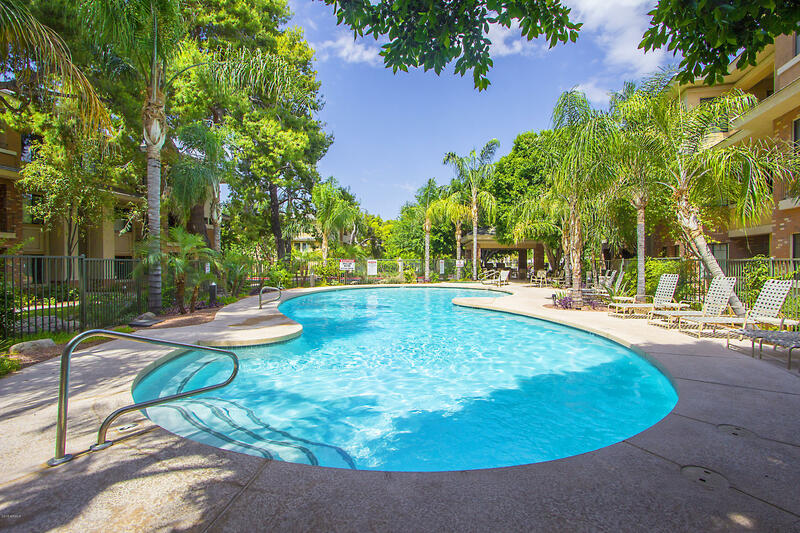 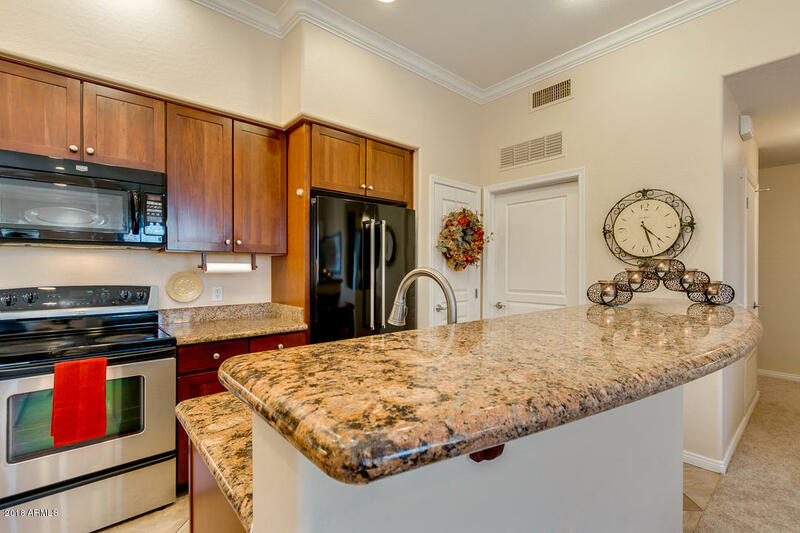 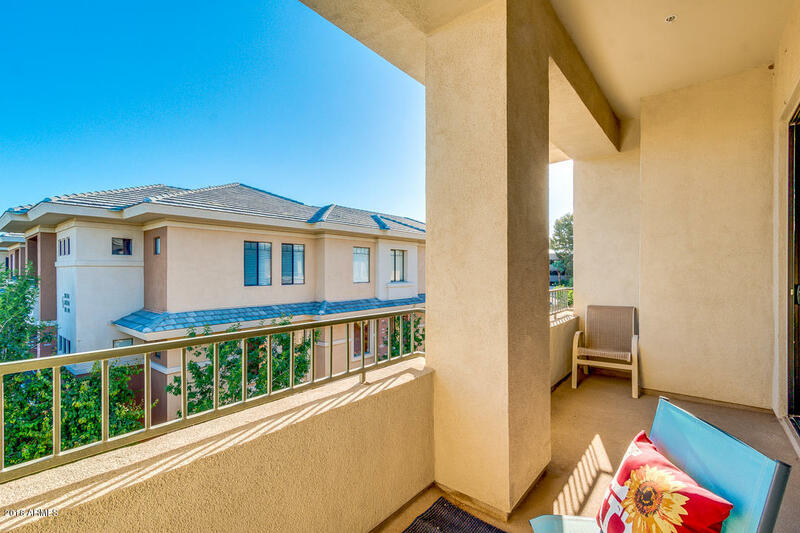 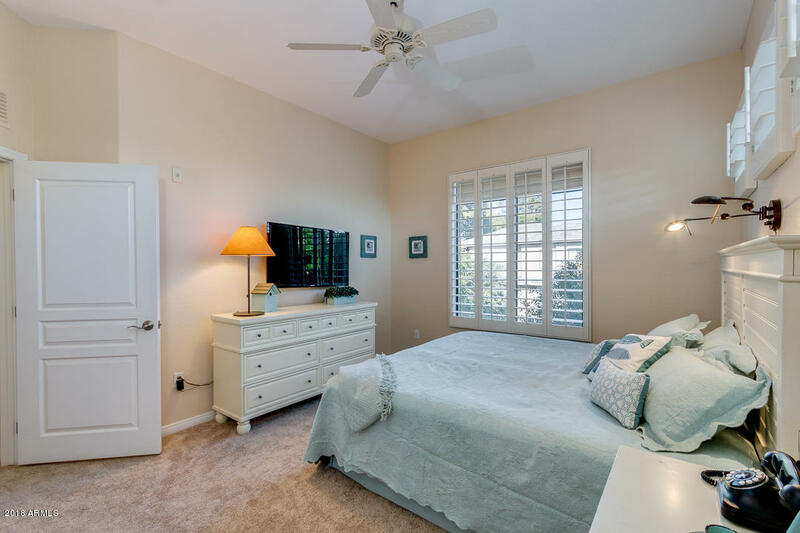 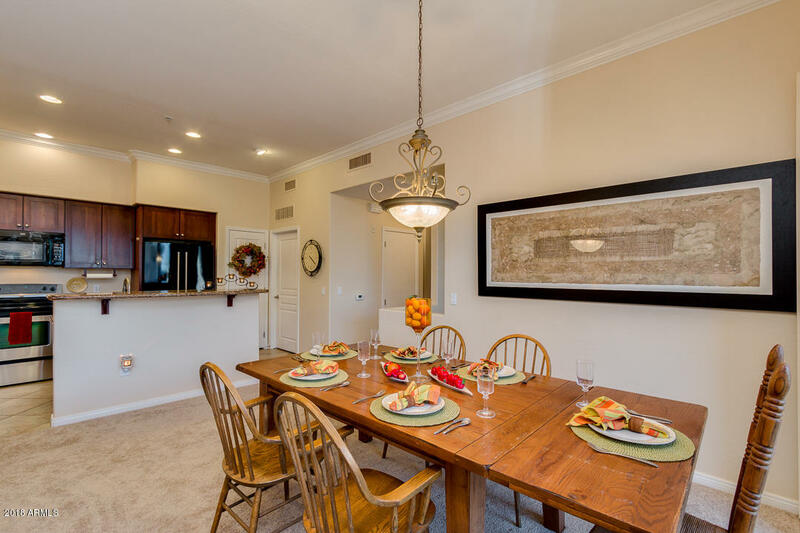 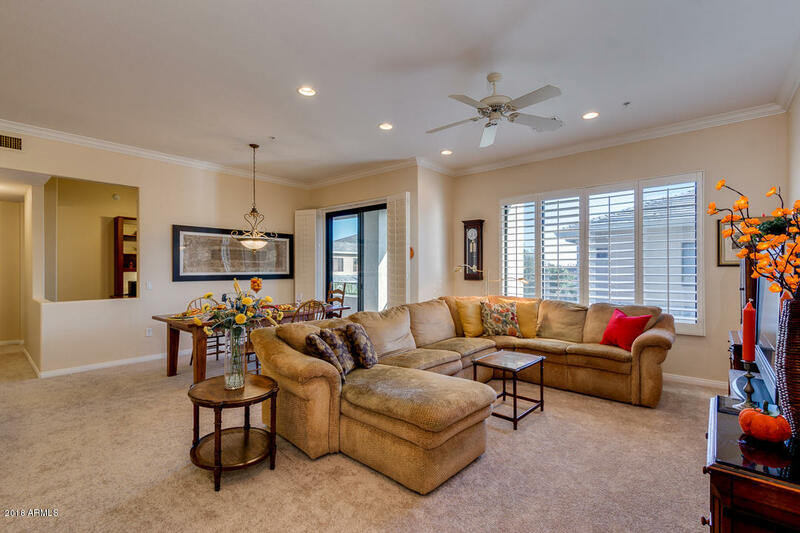 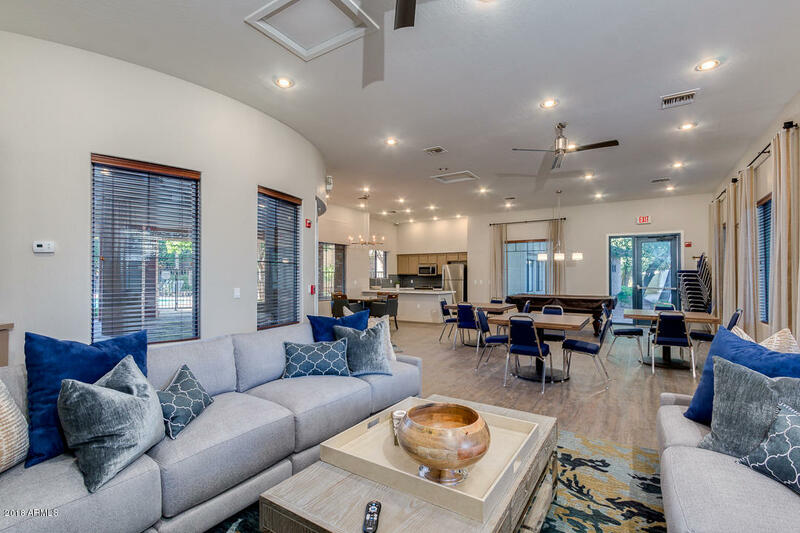 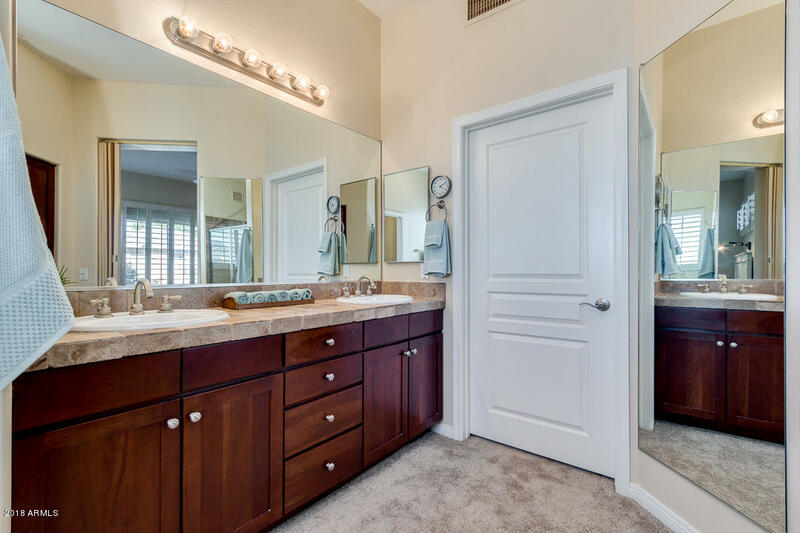 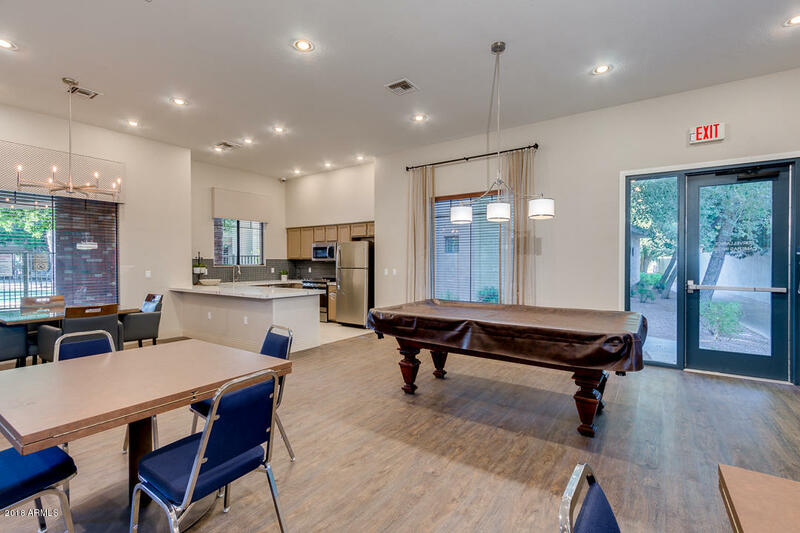 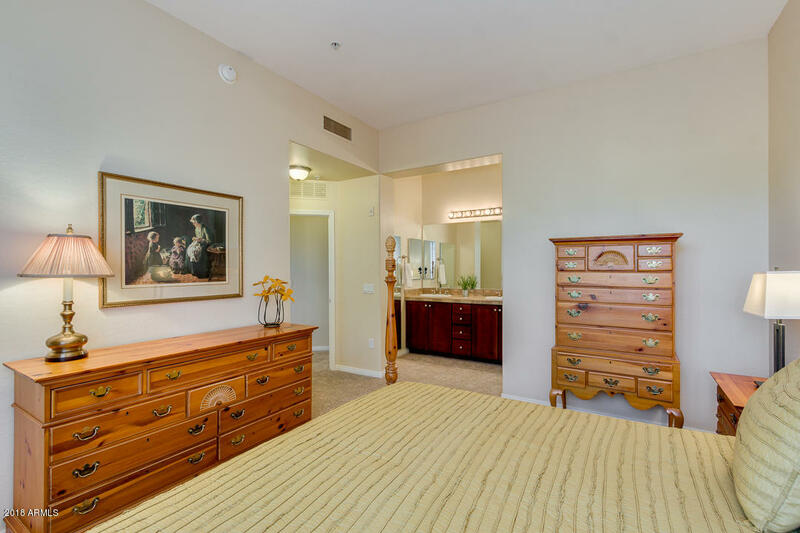 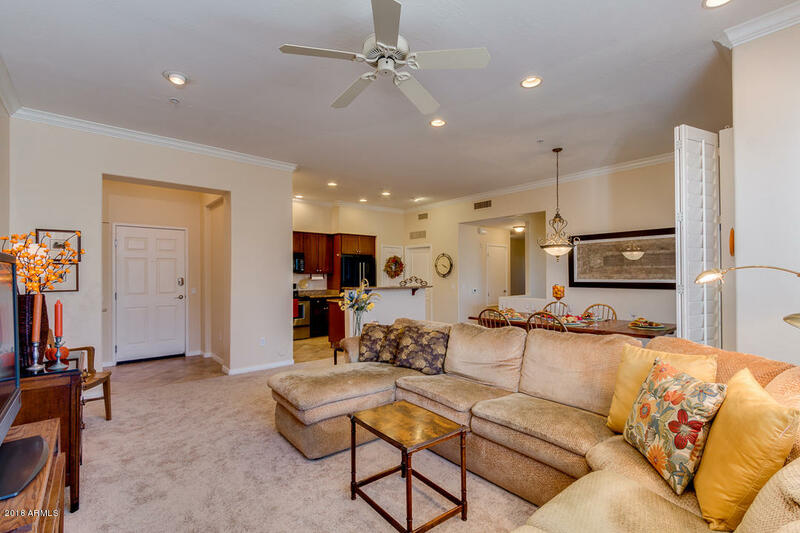 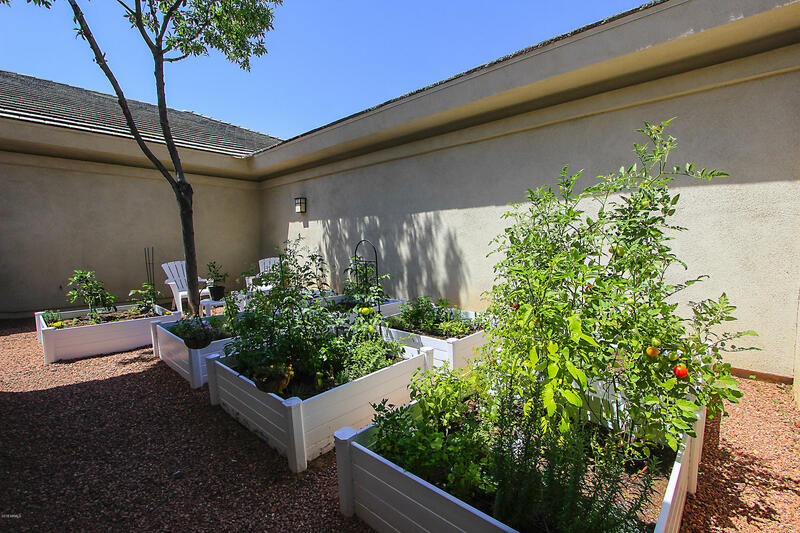 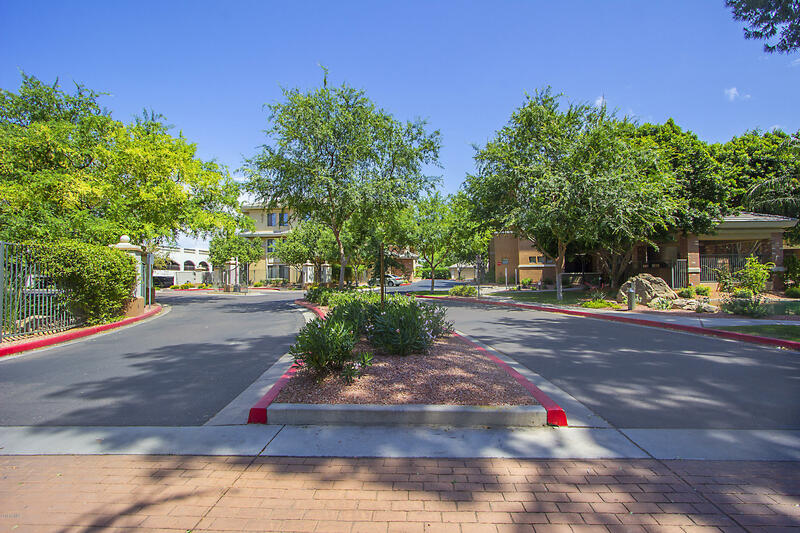 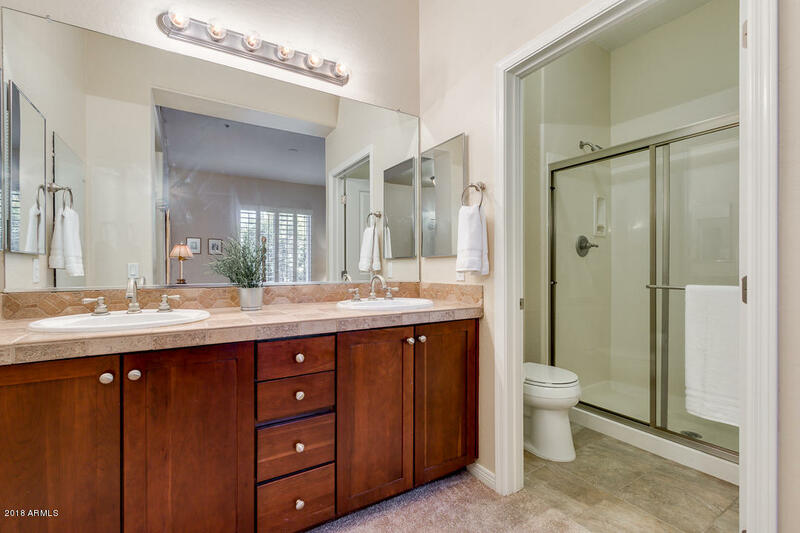 Amazing condo in this gorgeous, private, gated community of Arcadia Grove Luxury Condos! 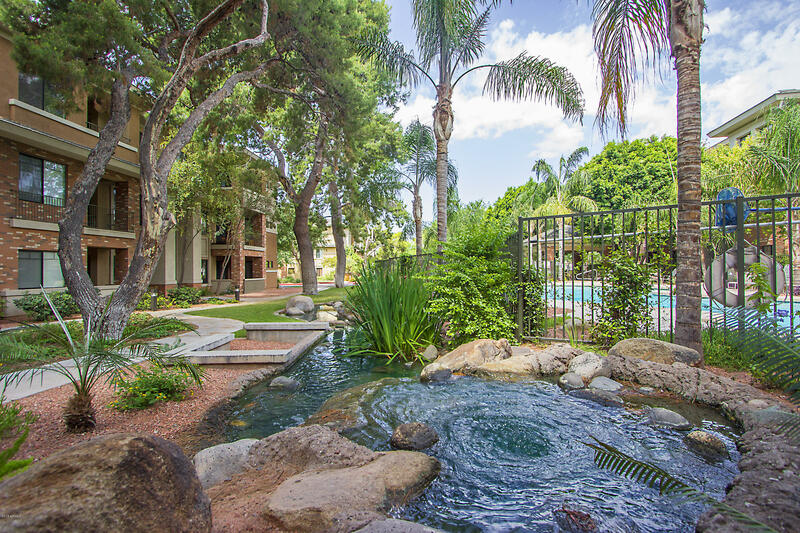 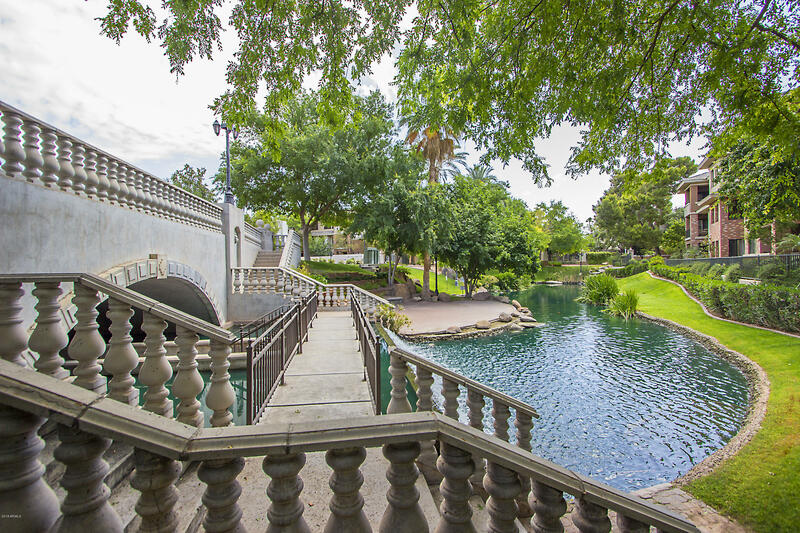 Everyday is a holiday in this resort inspired setting with lush grounds, waterfalls and koi ponds. 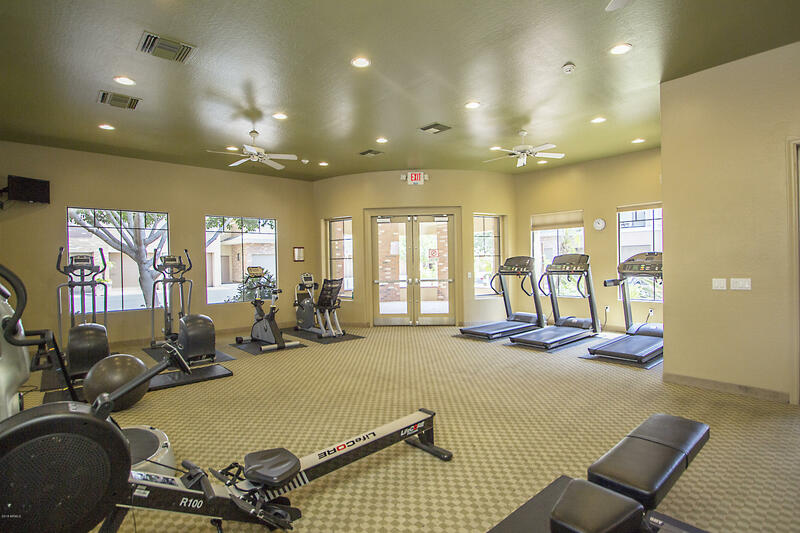 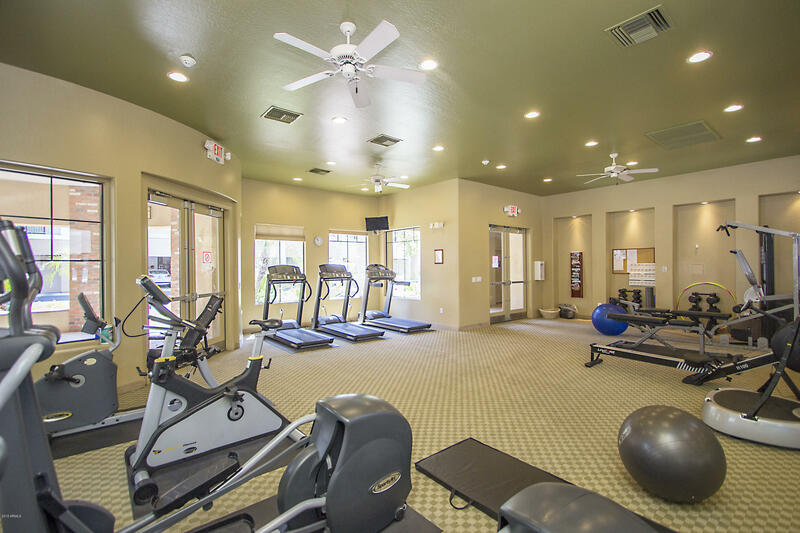 Swim year round in the heated pool or workout in the well appointed gym. 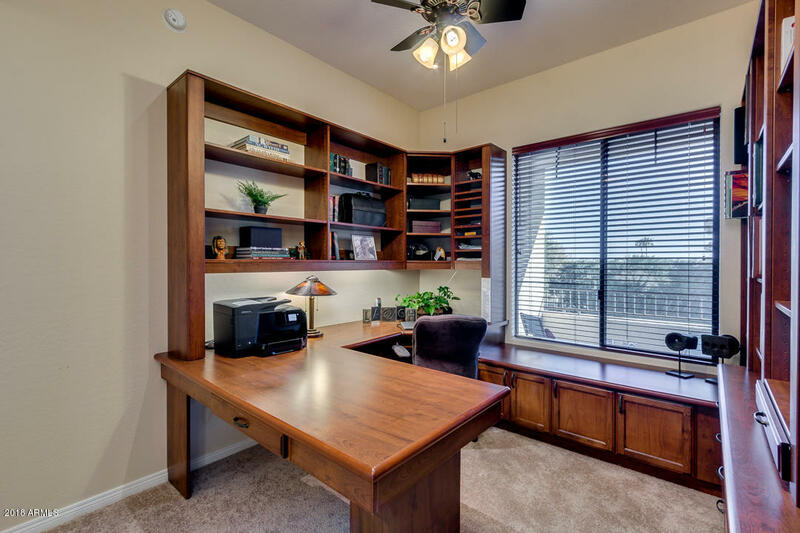 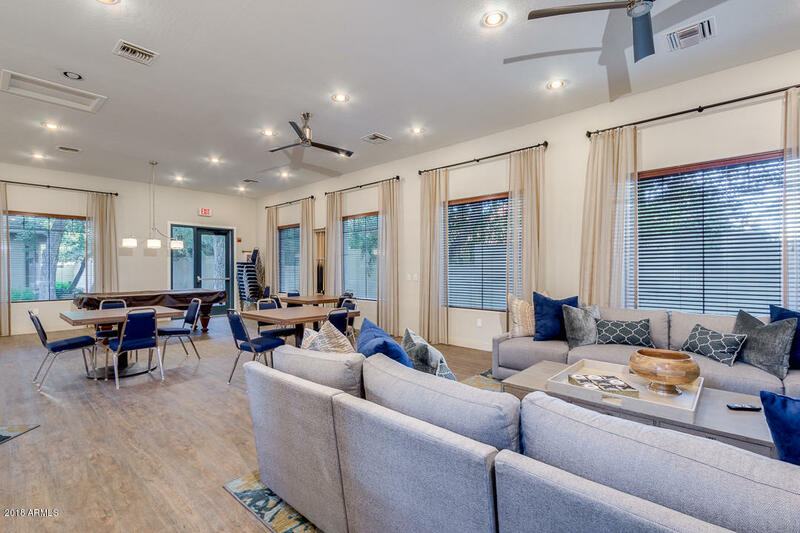 Top floor, corner unit has a great, open floor plan with 2 master suites AND an office with gorgeous built-in desk and bookshelves. 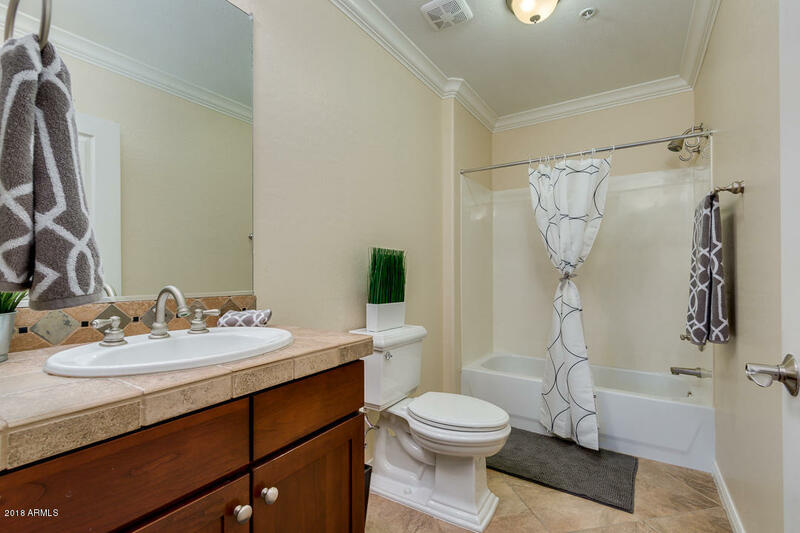 New carpeting, interior paint, water heater and whole home water filtration system. 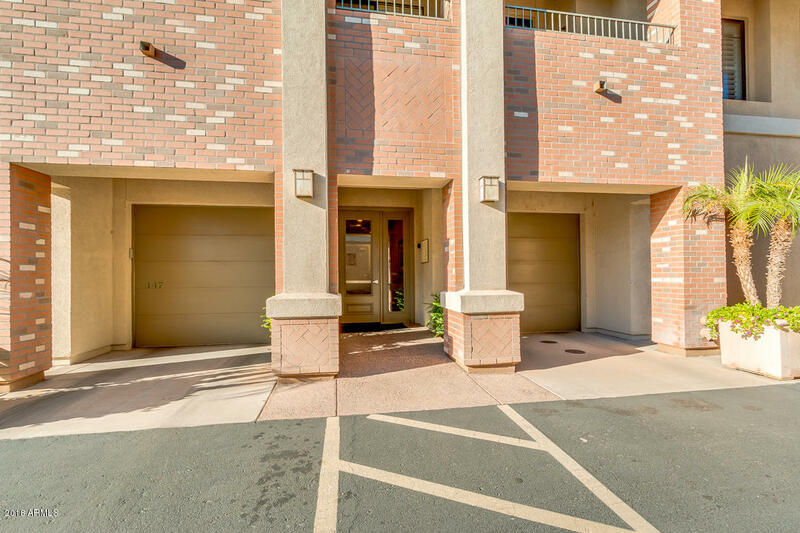 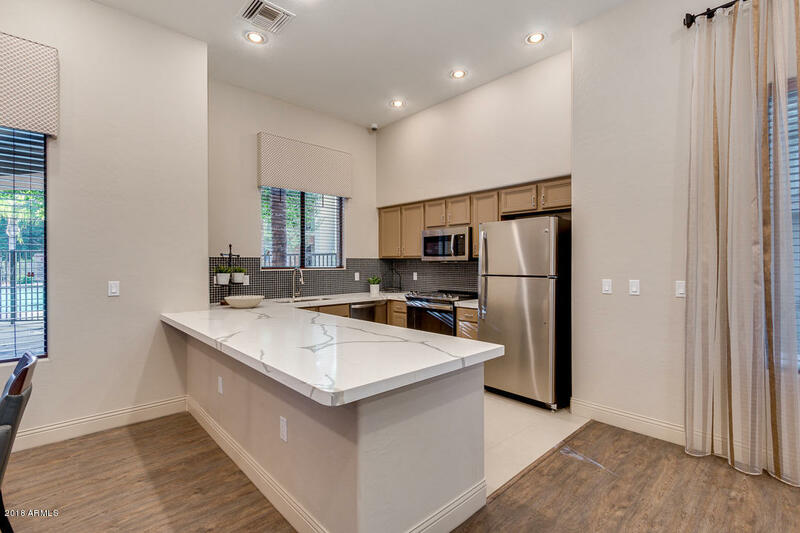 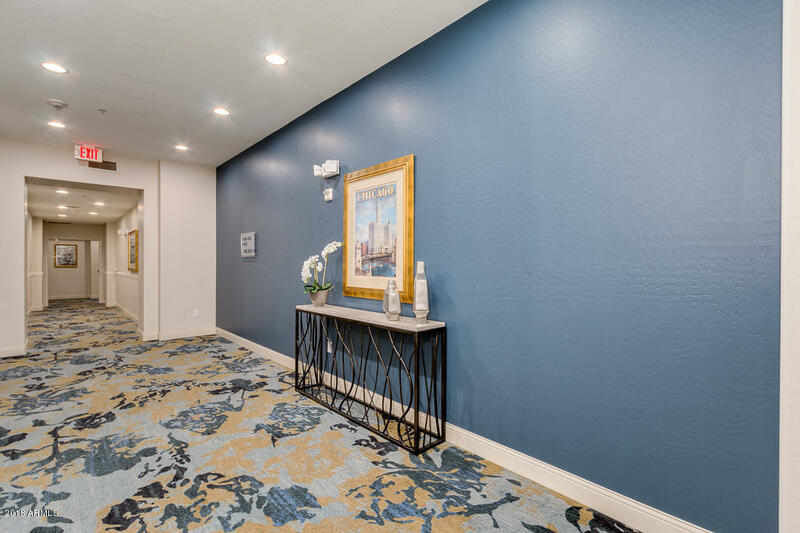 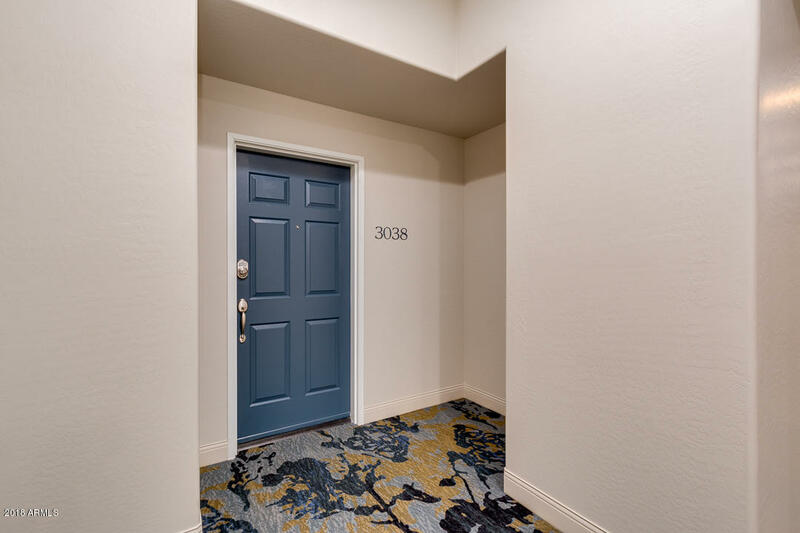 Elevators and lobbies recently remodeled AND 2 separate garages.Located near freeways, airport, shopping, parks, restaurants and more.Move in ready condition! 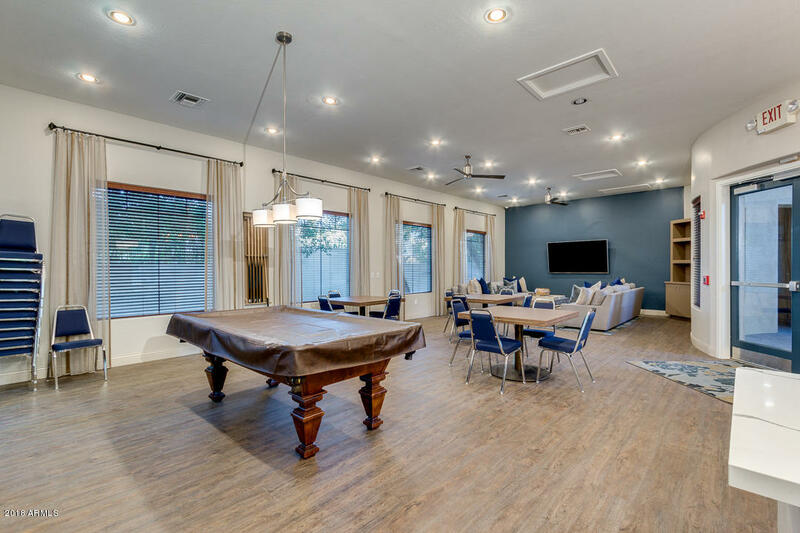 Nothing needed but YOU! 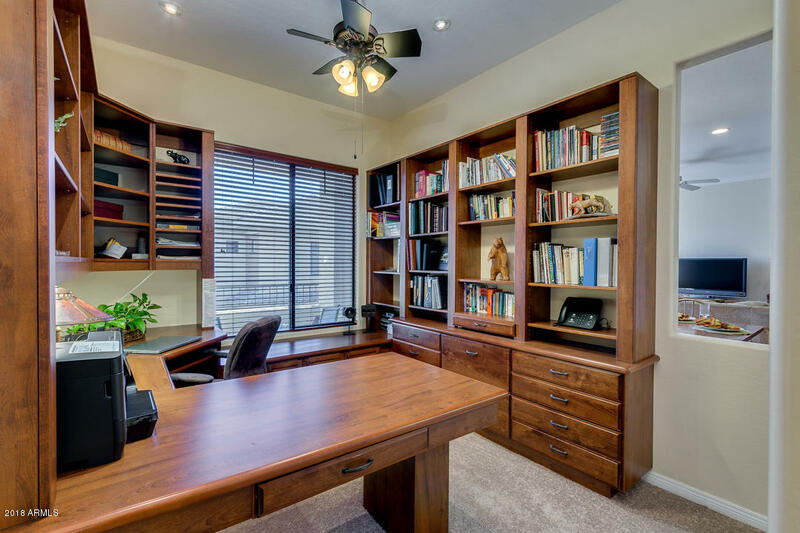 See docs tab for all unit & community highlights.